Sony Computer Entertainment has today issued a press release revealing that they have now passed worldwide sales of 70 million PlayStation 3 consoles, as of November 4, 2012. Sony originally launched their PlayStation three gaming console back in 2006, and its now available in 59 countries around the world with over 170,000 downloadable digital files available to users, which includes 57,000 games. As well as revealing the sales for the PlayStation three over the last six years, Sony Computer Entertainment has also revealed in a press release that their PlayStation Motion controller currently supports more than 400 titles, and is now past 15 million units sold worldwide. 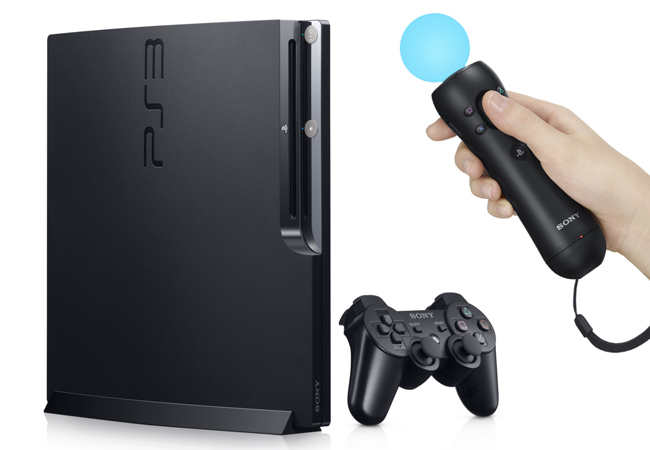 “The PS3® system has delivered high quality, award-winning entertainment experiences since its launch. Throughout its lifecycle, the PS3® system has continued to evolve with more streamlined design, larger Hard Disk Drive (HDD) capacity, and new features through software updates. Even though the PlayStation three is now approaching its sixth birthday Sony has yet to reveal any confirmed hardware development for its predecessor, but as you have probably already guessed we will keep you updated on any news.